Amazon does not sell Kindle books in Poland, but that has not stopped it from being the most popular e-reader. 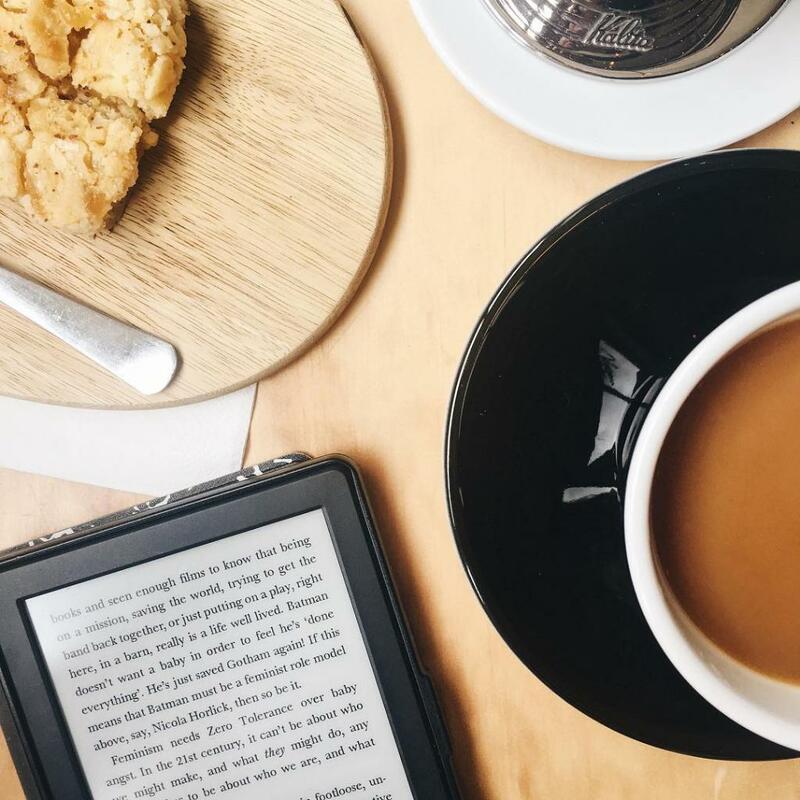 The Kindle has a dominant 82% market share and most people are downloading ebooks for free and sideloading them on their device. Pocketbook is the second most popular brand and they control 11% of the market, while InkBook has a meager 7%. Most e-readers in Poland do not have a way to download paid e-books directly on an ereader, so the most common way to download one was for free, such as project Gutenberg (67%). Inkbook and Pocketbook have Google Android, which allows for the installation of Android apps and people are buying digital content directly from Google Books, Kobo and a myriad of others (55%). Others borrow e-books directly from a friend (40%). Author has mentioned guttenberg, but people have access to plethora of ebookstores, with non DRM ebooks (watermark) and competitive prices. second source is Legimi.com with subscribtion and 1 zloty ebook reader inkbook or pocketbook – where you can read mayority of what is published anyway for like 10 dollars a month. Should do a better research. i don’t know anybody reading google play on inkbook here. Anyway “Pocketbook have Google Android” should be corrected as well.